Bona Cleaner 32 oz. Spray Bottle - $10.00 EA. Bona Cleaner 1 Gallon Refill - $22.00 EA. Bona Starter Kit with 15" Mop - $32.00 EA. Bona Cleaner 4 oz. Concentrated Refill - $8.00 EA. Bona Cleaner 1 Gallon Concentrate - $27.00 EA. 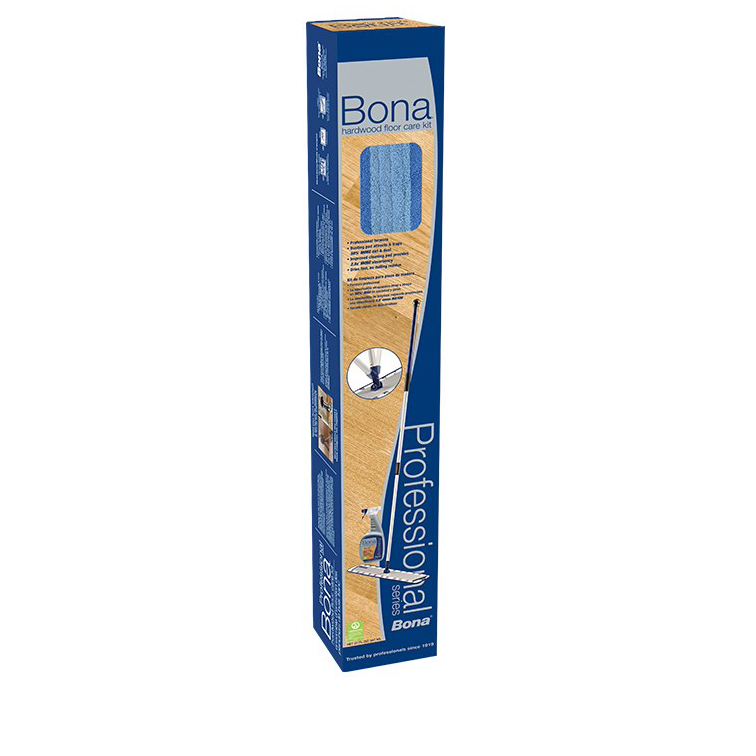 Bona Care Kit - Aluminum 18" Mop - $42.00 EA. Bona Cleaner 34 oz. Mop Cartridge - $12.00 EA. Bona Cleaning Pad Replacements 15" and 18" - $9.50 EA. 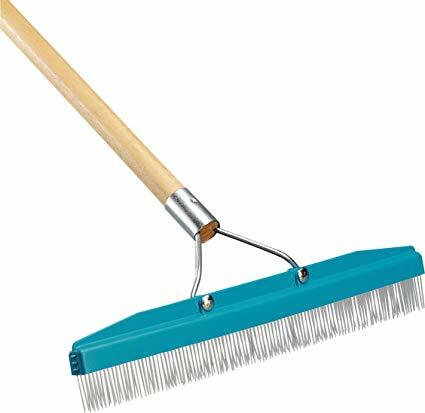 Bona Care Kit - Aluminum 18" Spray Mop - $42.00 EA.